Association Minutes and Budget/Finance information is emailed or mailed (based on preference) to each member of the Van Buren Point Association. This information is not publicly available. 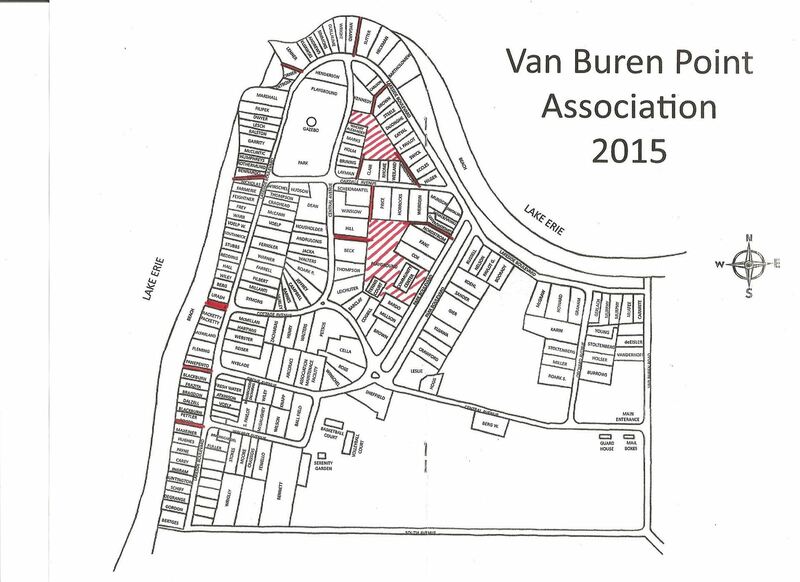 If you are a member of the Van Buren Point Association, and do not have any of these documents, please email vbpboard@gmail.com, and we will be more than happy to send you a copy.